Lush green of forests seems to grow on its own. Is this growth passive? Knotted masses of weeds insert themselves quite willingly in our gardens -and even in the rocky soil of roadsides. Are they passive? Passive is defined as a non-active, or static, component of an active system. In passive-solar heating, for example, the house, with its windows and insulation, is a passive component in an active system. The sun rises and sets -actively producing sunlight, but the house, and you, do nothing but soak up the heat. So plant growth is actually active. Unlike the sun, which runs its planned course through the years, plants in our gardens can at any moment go awry, with weeds choking everything, or drought slowing growth. We then have to become an active part of our gardens by weeding out the invading plants, watering when rain forgets to show up on time, and the like. 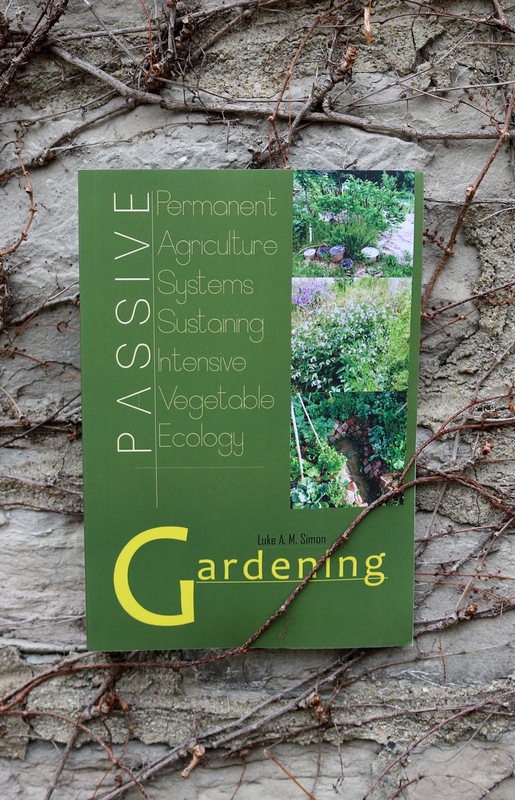 This book is titled passive gardening, but technically, it’s about becoming a passive gardener who has the luxury of standing by, soaking up the benefits of an active, prolific garden. We achieve this state by thinking ahead, anticipating problems, and developing methods that avert -or even use the problems, to benefit the garden with the least active intervention from you. 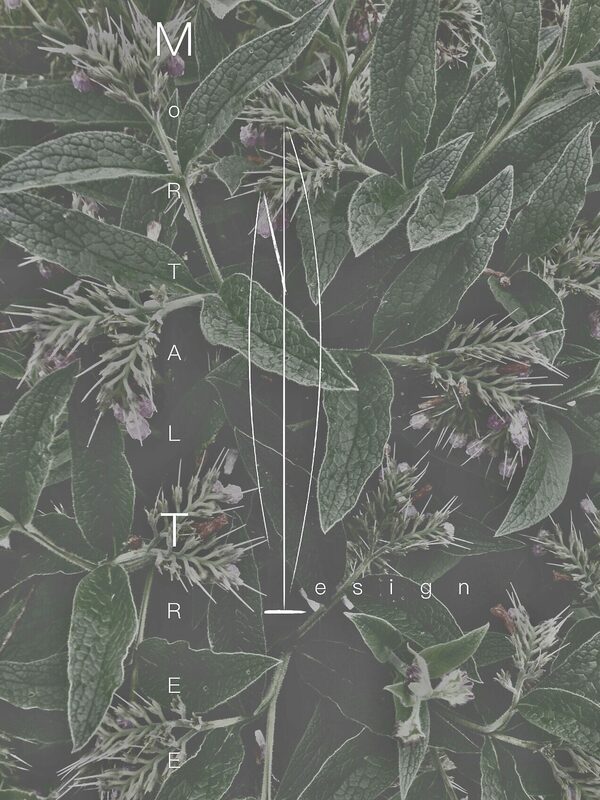 This is PASSIVE: Permanent Agriculture Systems Sustaining Intensive Vegetable Ecology. It is a work in progress -minimum work, for maximum progress. 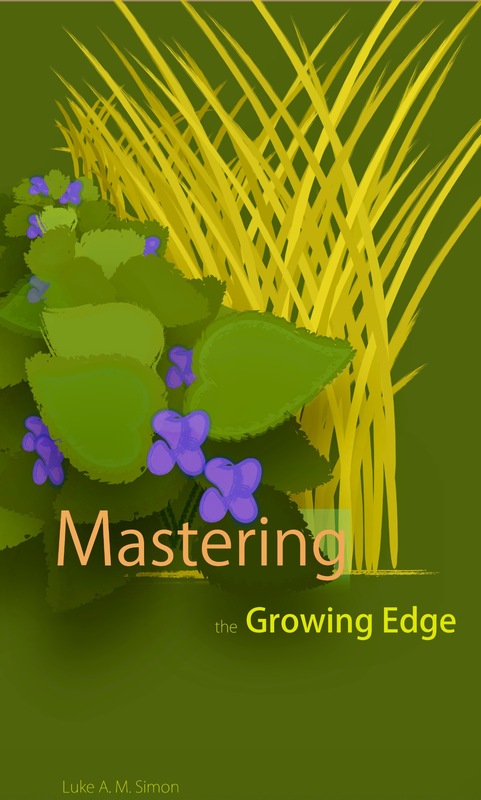 It starts by figuring out the problems we face in gardening. “I already know how to garden better than I do. Of all the problems in gardening, the greatest is merely applying the solutions we already know to be effective. We know many ways to combat weeds, improve the soil, make plants healthier. Most are really simple tasks. As my friend was wise enough to admit, the real problem is using them. Before you start feeling guilty, you should know this problem can be double edged. True, we have negative effects from not applying our methods, but on the flip side, we have negative effects from applying our gardening methods. Tillage, weeding, fertilizing all have their downsides. Because of their silent buildup, you’d be surprised to know how significant these downsides are. A well managed garden is not one where you spend hours laboring, but one where you have not created a need for labor from the start. This is the idea behind PASSIVE gardening -to create a permanent agriculture system (agriculture rather than horticulture to emphasize that this system is for production of food) to create a more efficient situation for sustaining an intensive, annual-vegetable ecology. In this system we weed less, till less, and reduce the harshness of frosts and heat, while making the garden more independent of outside watering and soil amendments, simply by design rather than active work, and reducing our activity to small, well timed interventions. If this doesn’t make sense yet, don’t worry. What I am suggesting here is really a simple method. Let me clarify by focusing on that last word of the PASSIVE acronym: Ecology. This is a great preview. It states the PASSIVE concept simply — even to a non-gardener like me. It helps prepare the reader for a “deep-dive” into the subject in the chapters that follow.